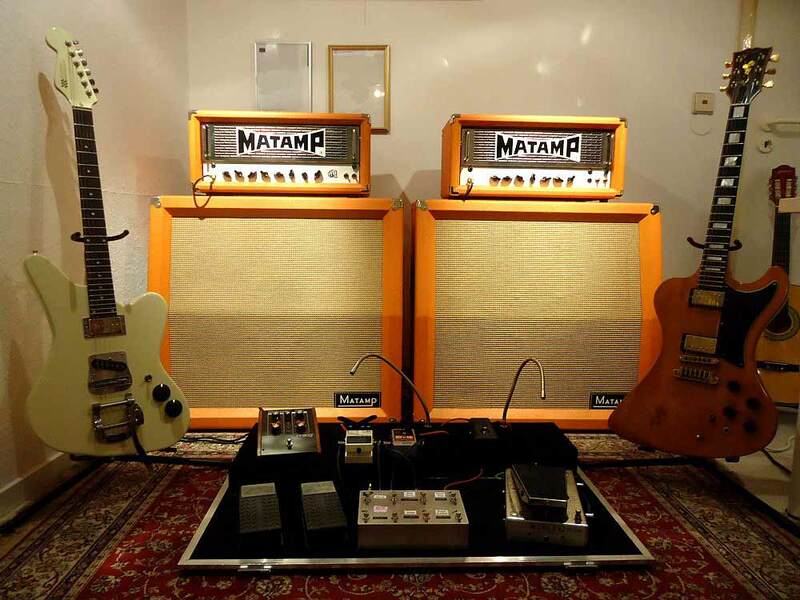 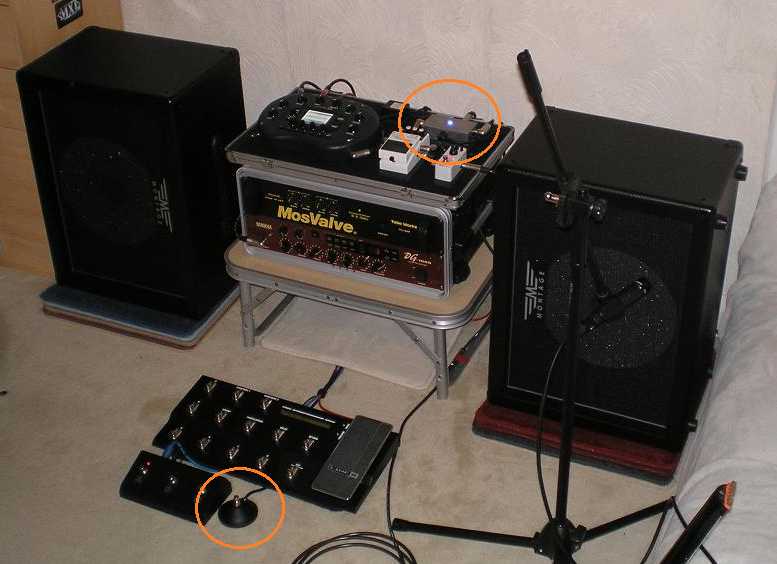 "I had Octa-Switch for many years and always felt, it's too big and still there isn't enough variations for my effects. 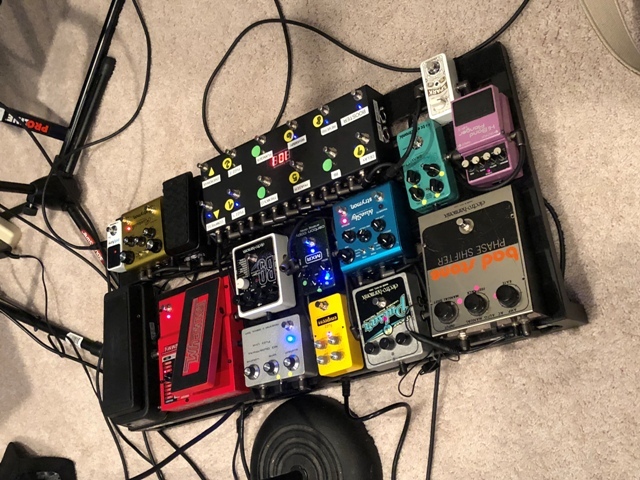 I got the pedal on Friday and used it live Friday night... 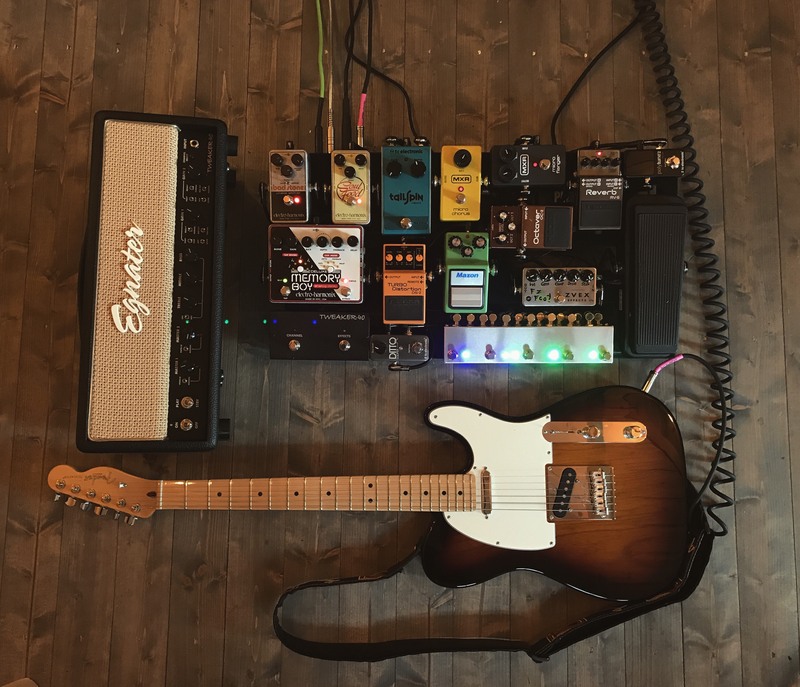 Worked like a dream! 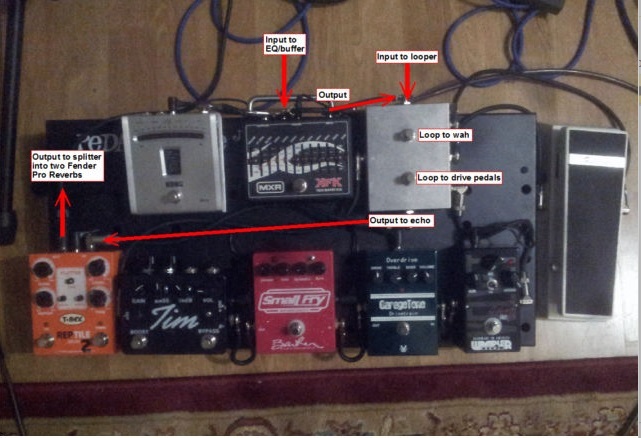 Thanks a lot for turning it around so quickly and the pedal is quality. 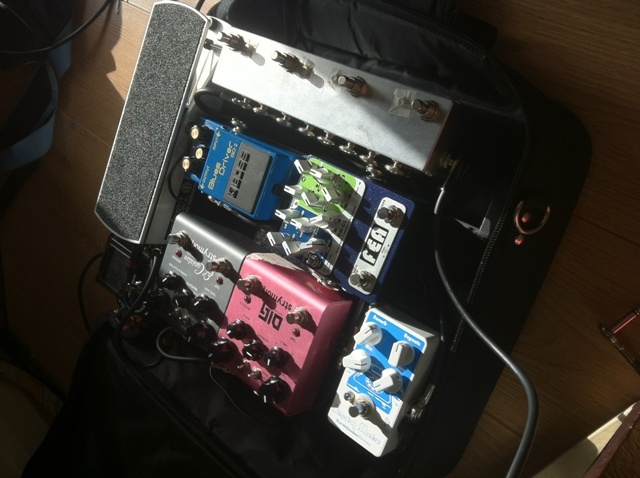 I will be recommending you to my friends. 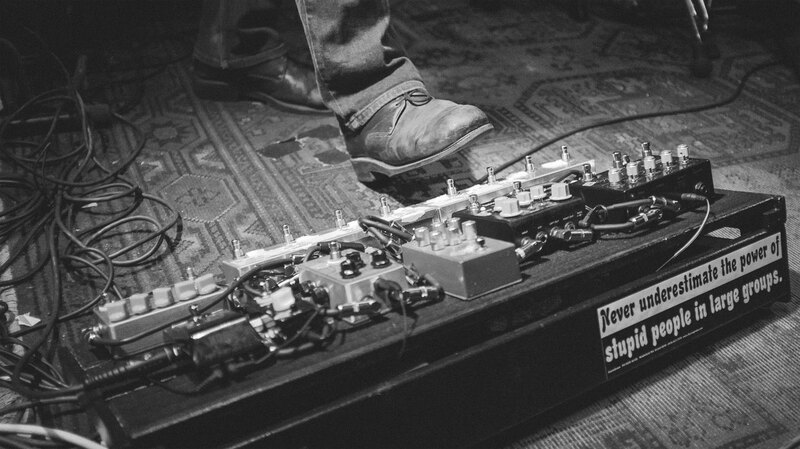 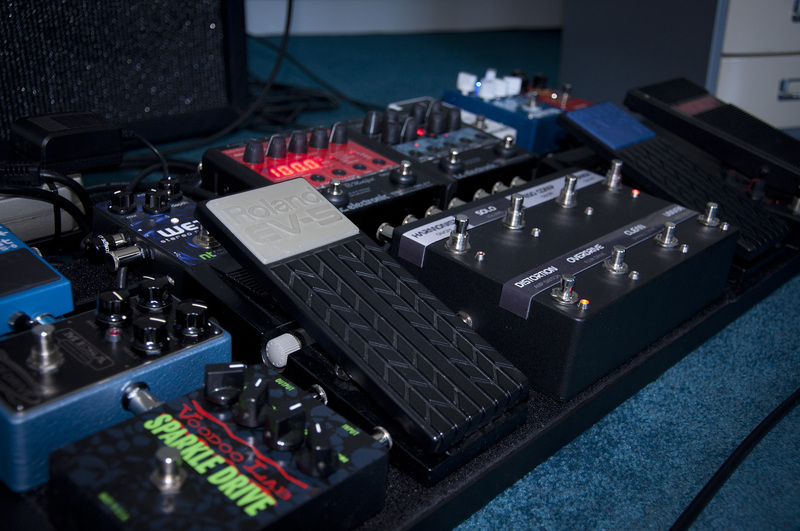 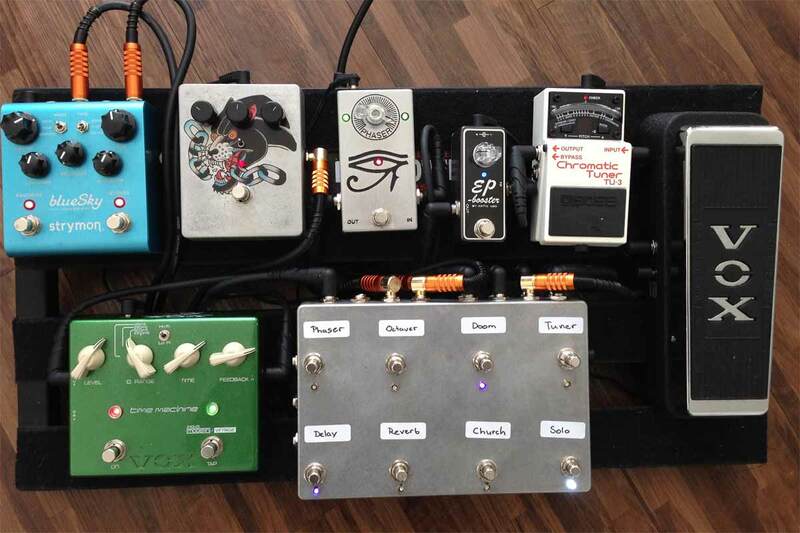 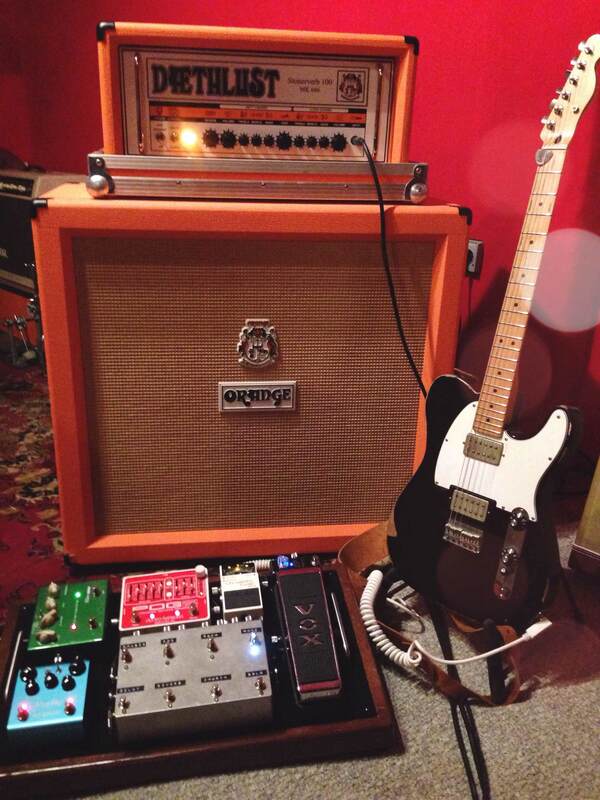 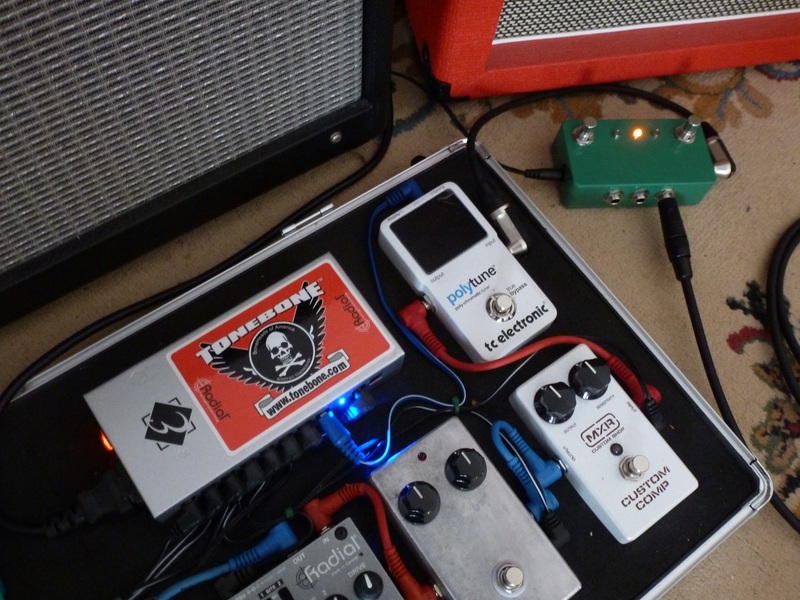 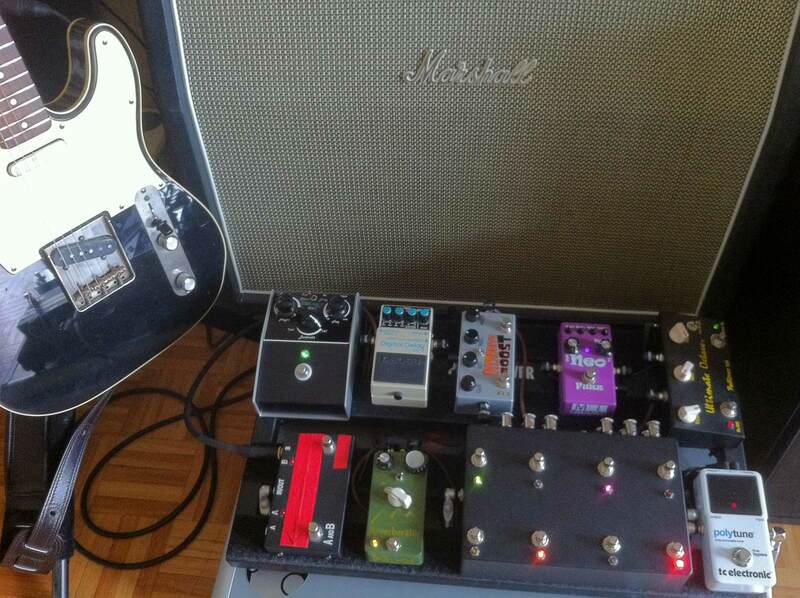 "This pedal makes life so much easier when playing live where one click and I have the exact tone dialed in. 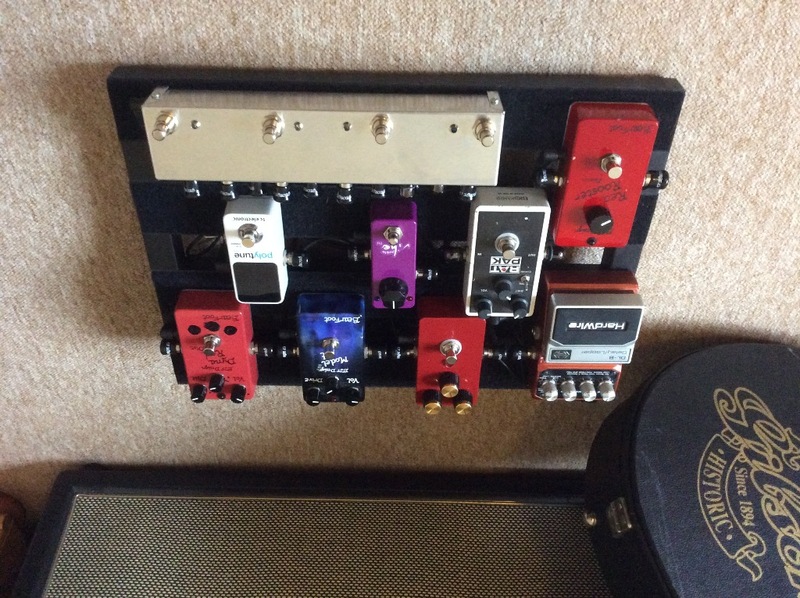 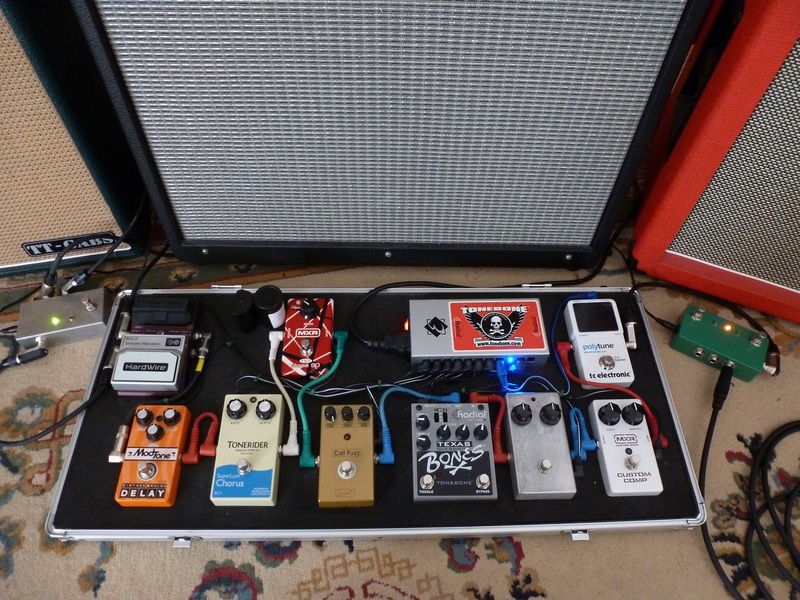 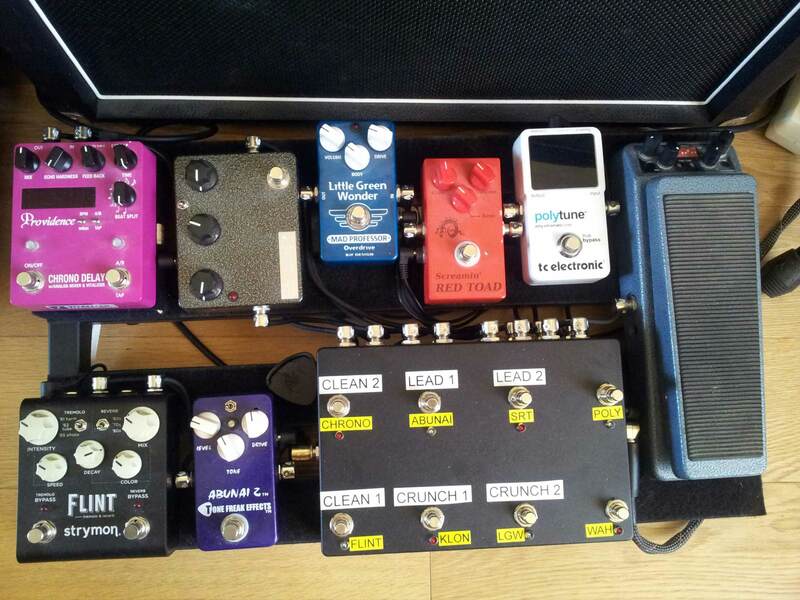 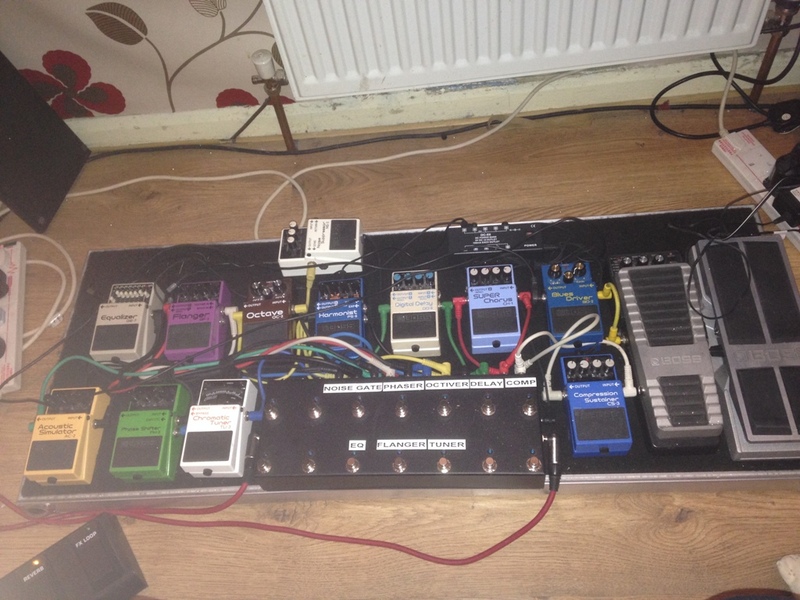 I have never been to much into pedals however now started i suspect is a slippery slope! 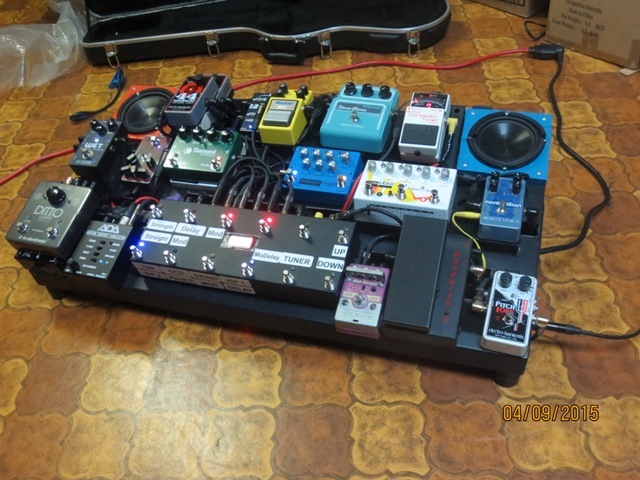 :-)"
Thank you very much and continue to create products like that!" 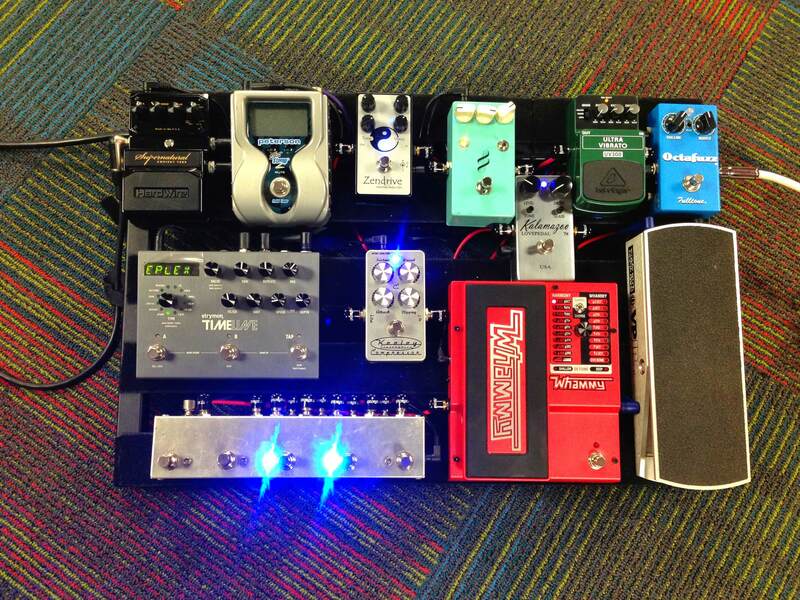 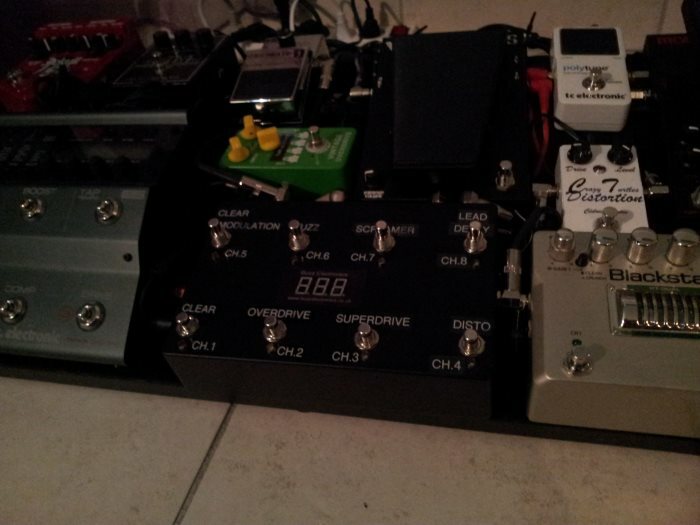 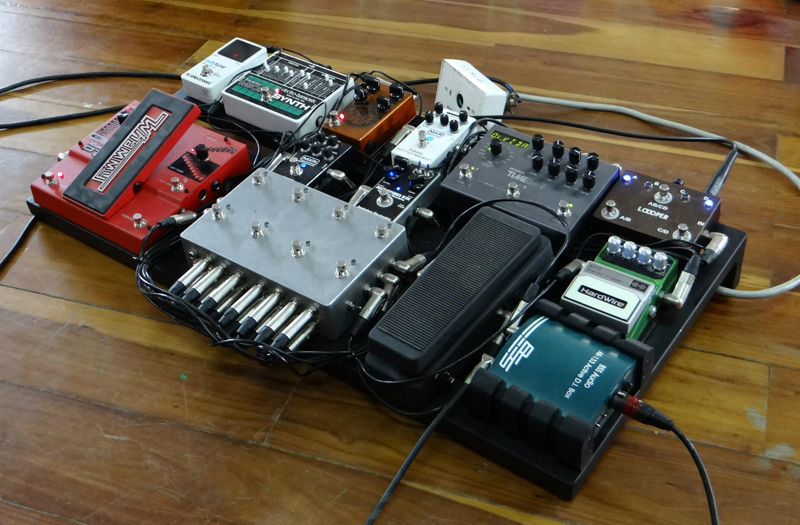 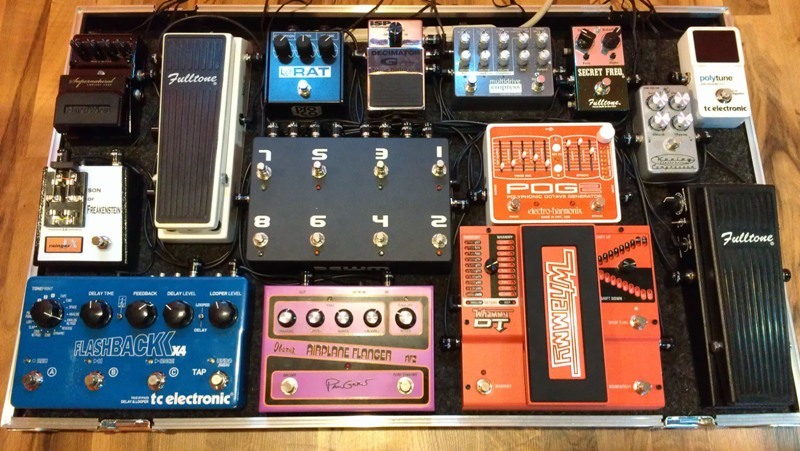 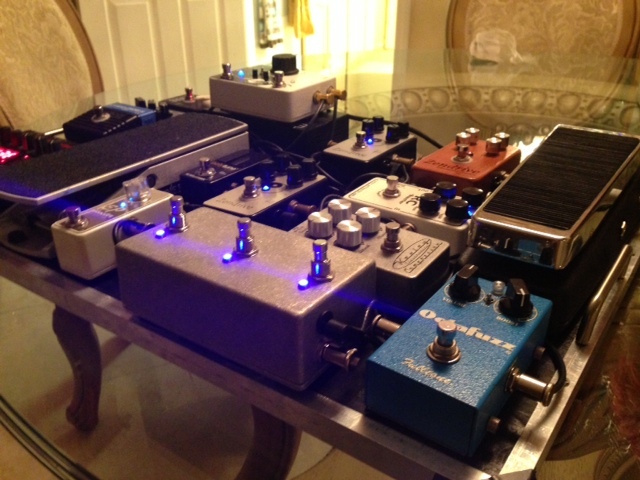 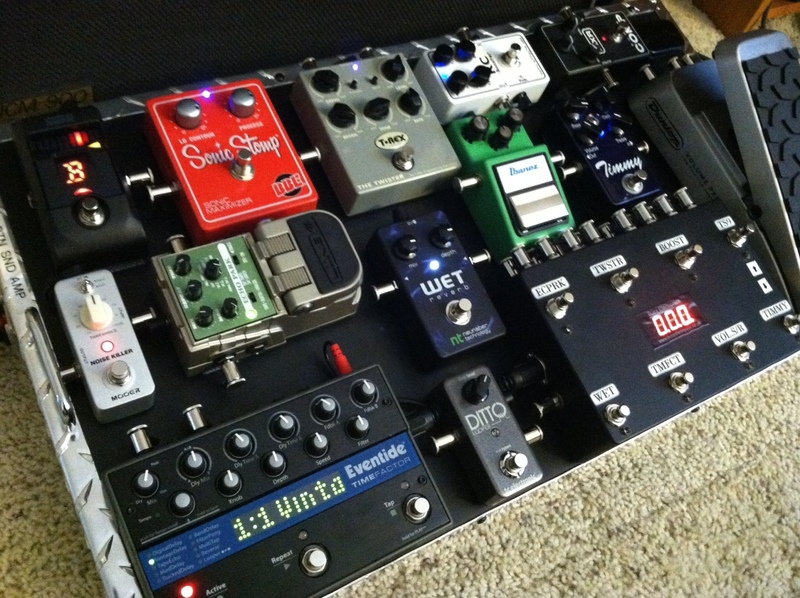 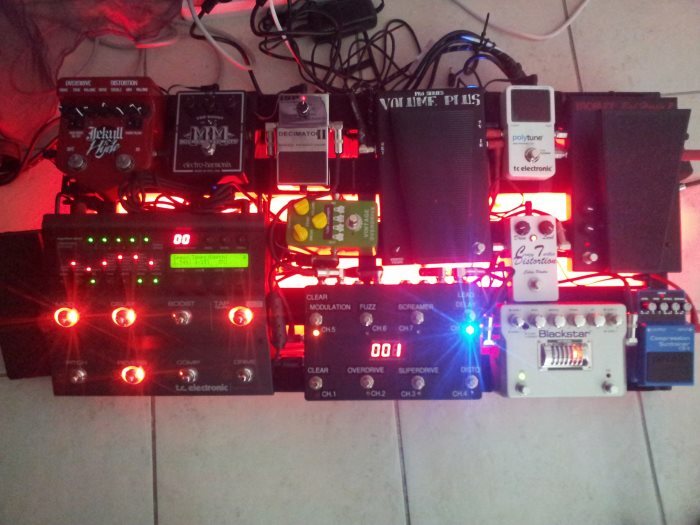 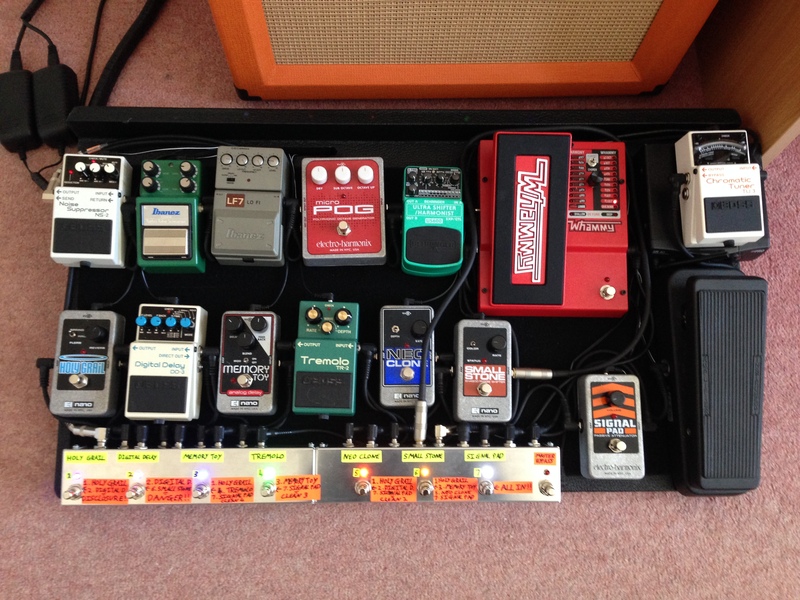 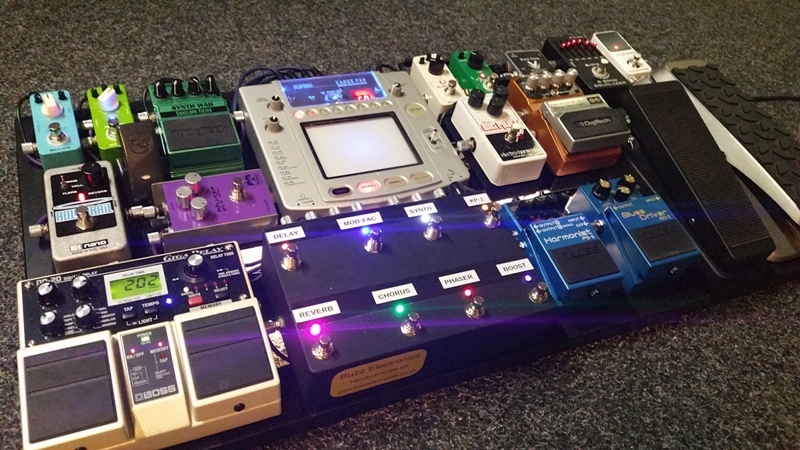 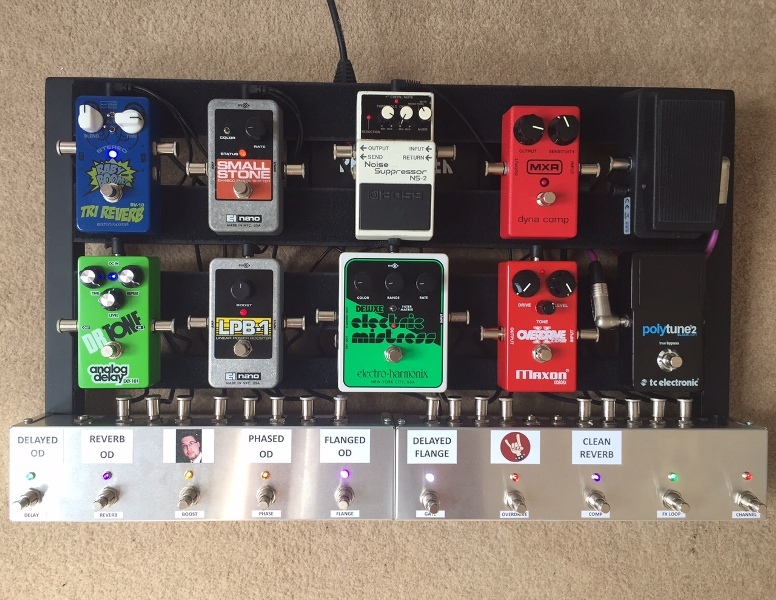 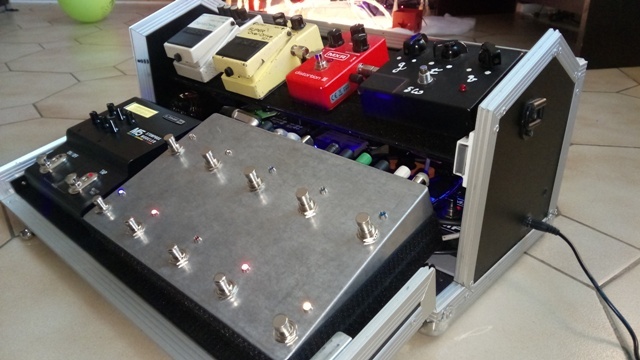 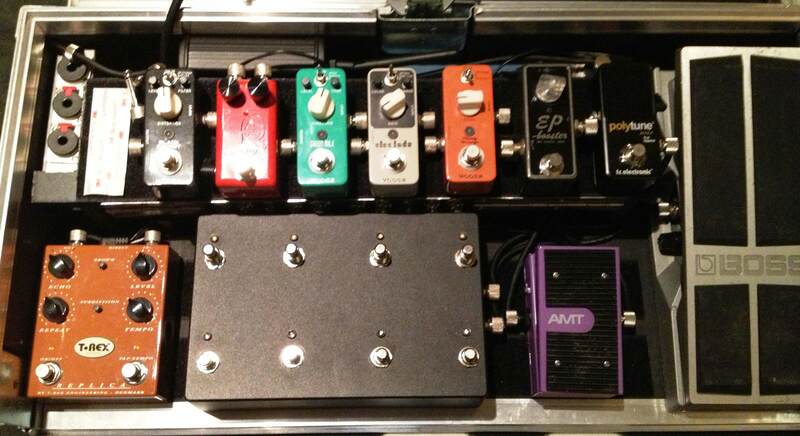 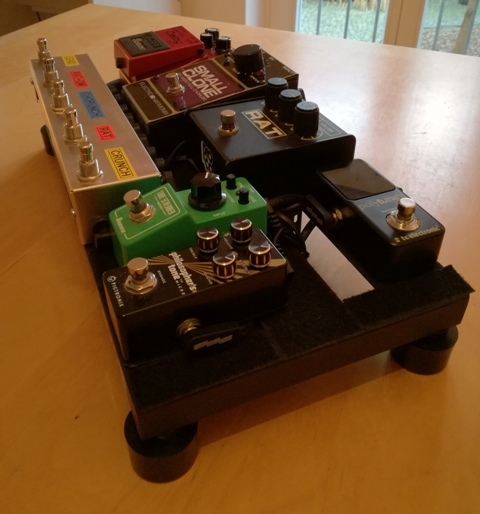 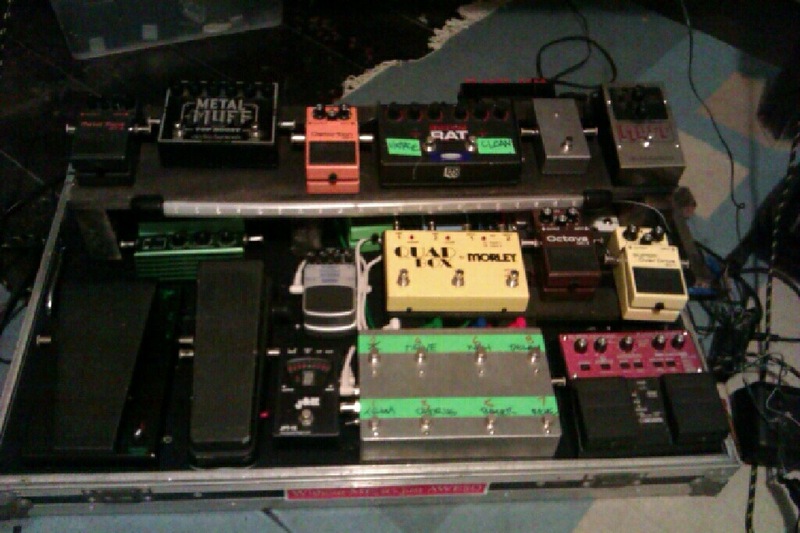 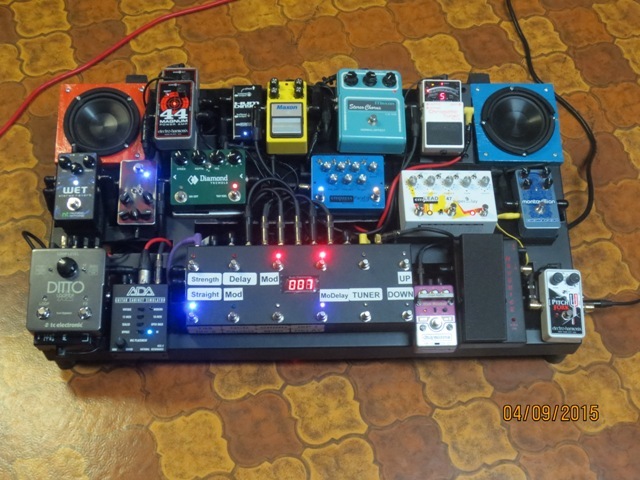 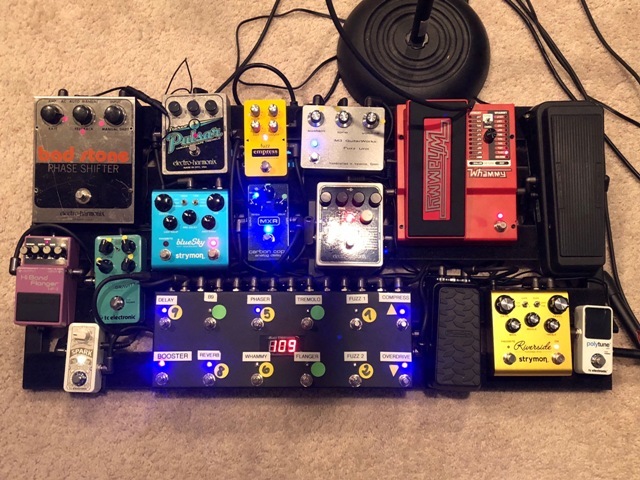 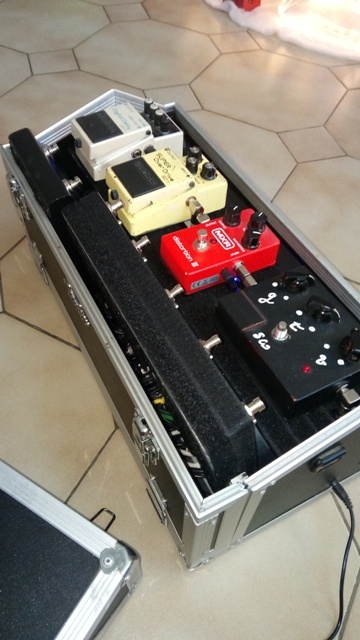 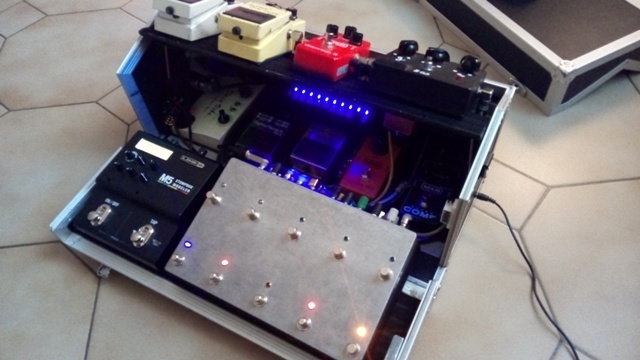 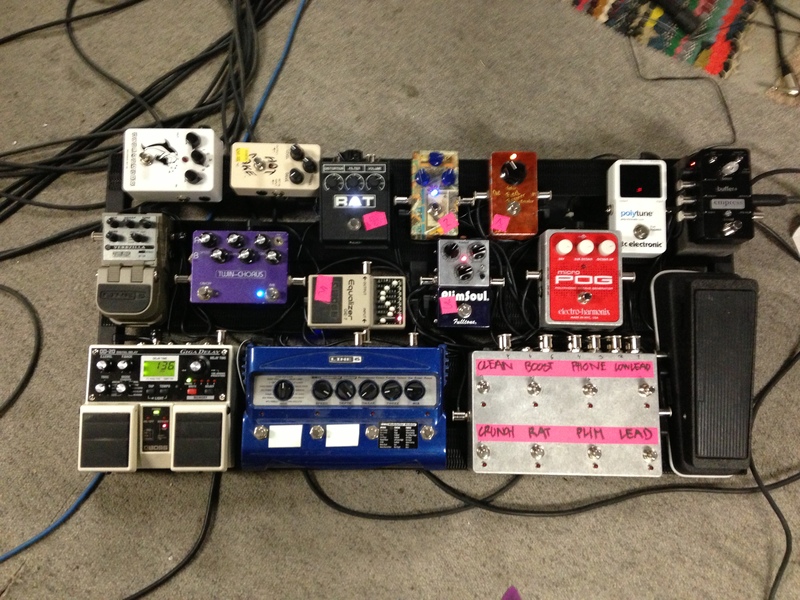 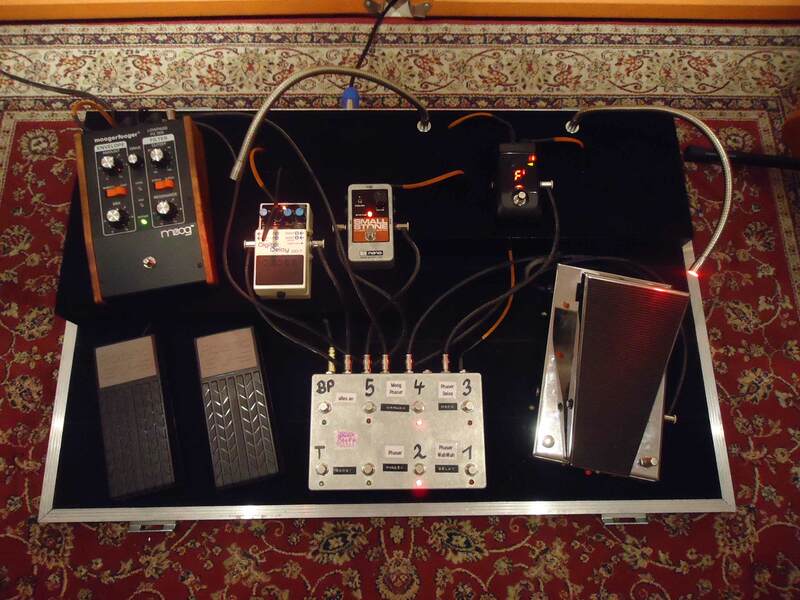 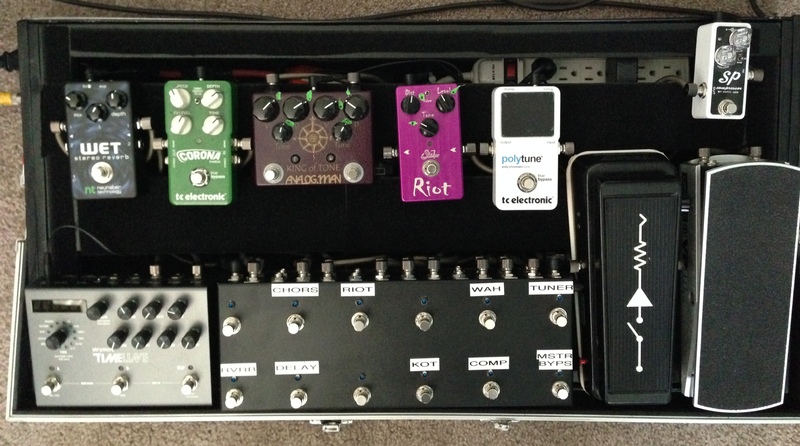 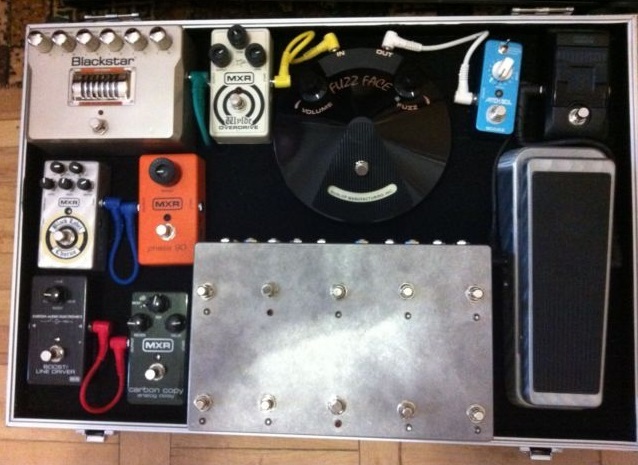 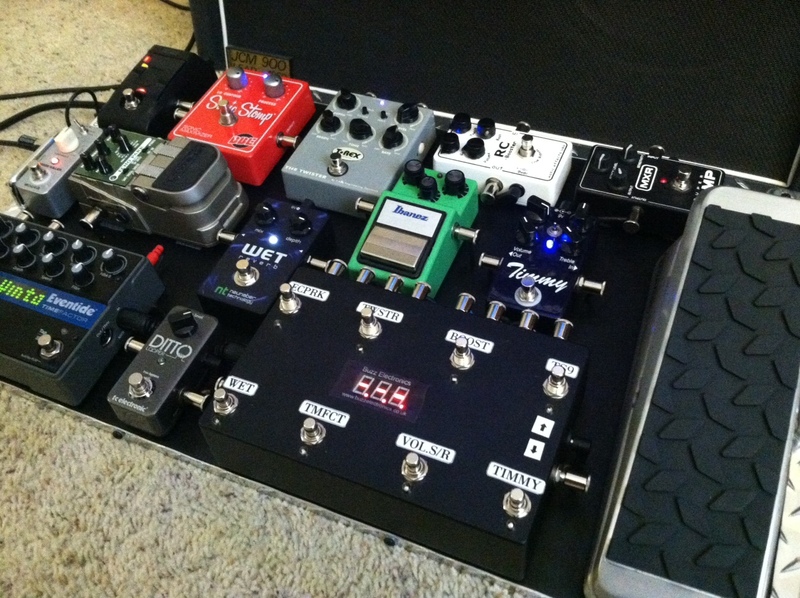 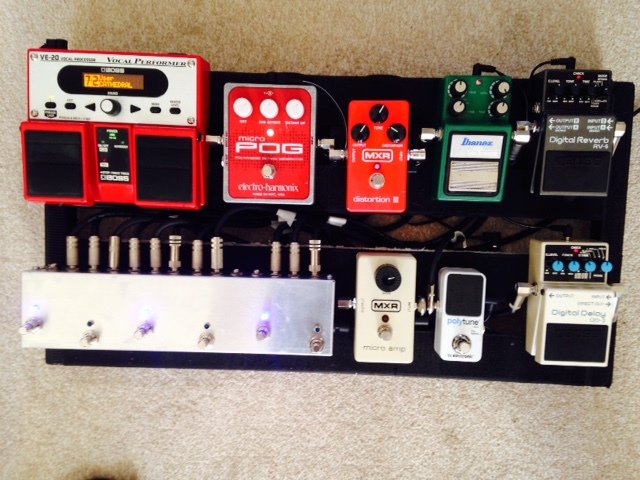 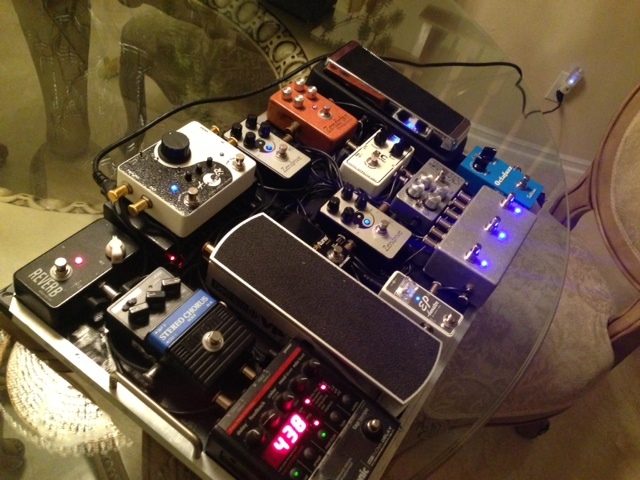 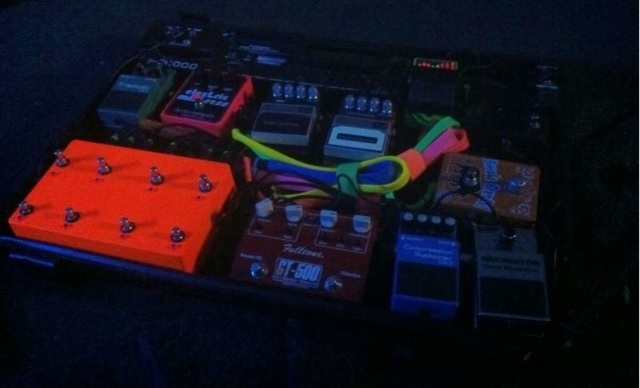 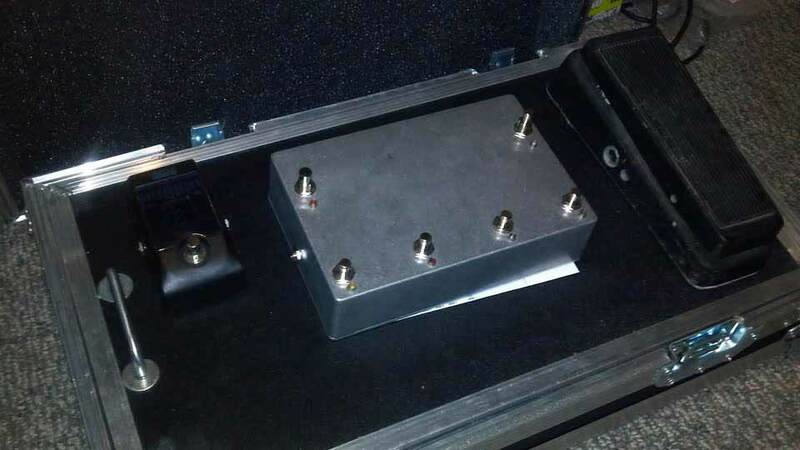 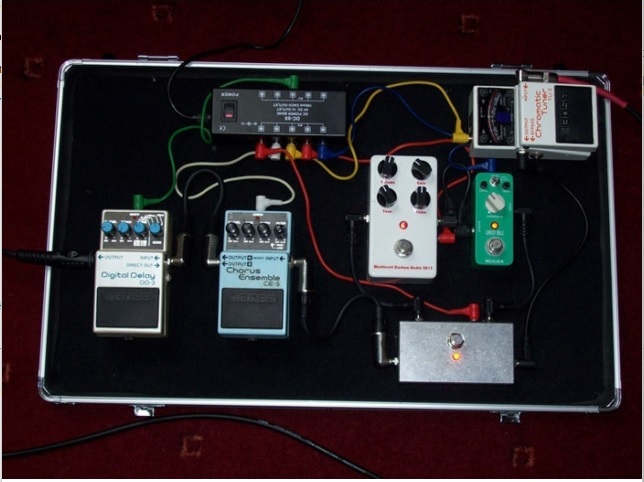 Here's my pedalboard 1.0. 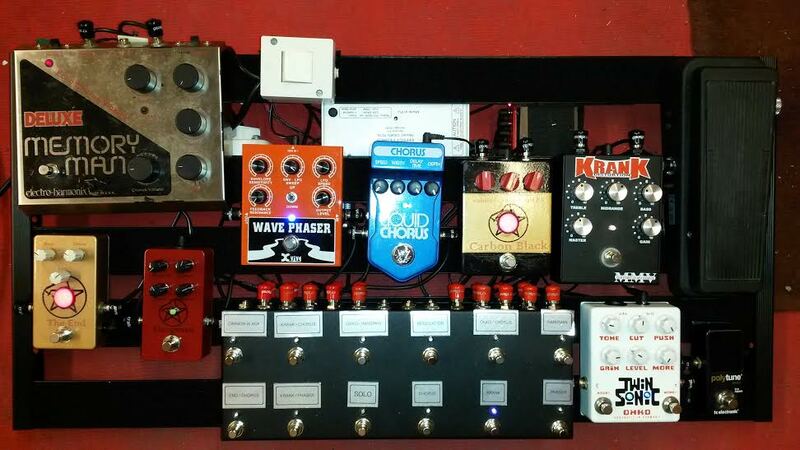 Still a work in progress but I can't believe what a difference the octo-looper makes. 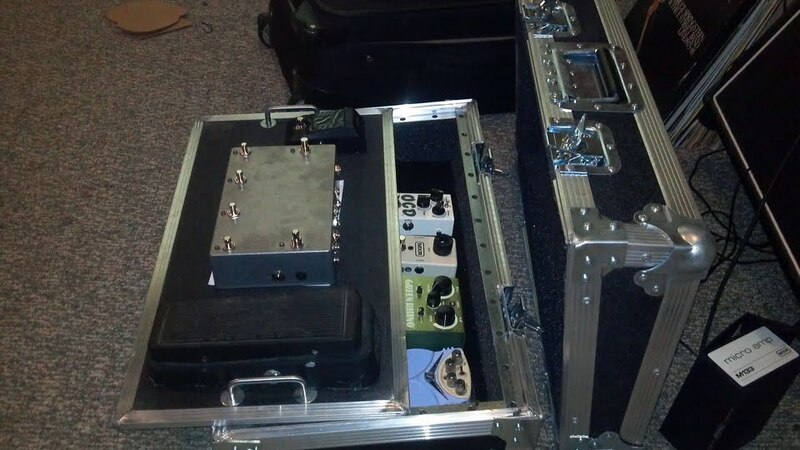 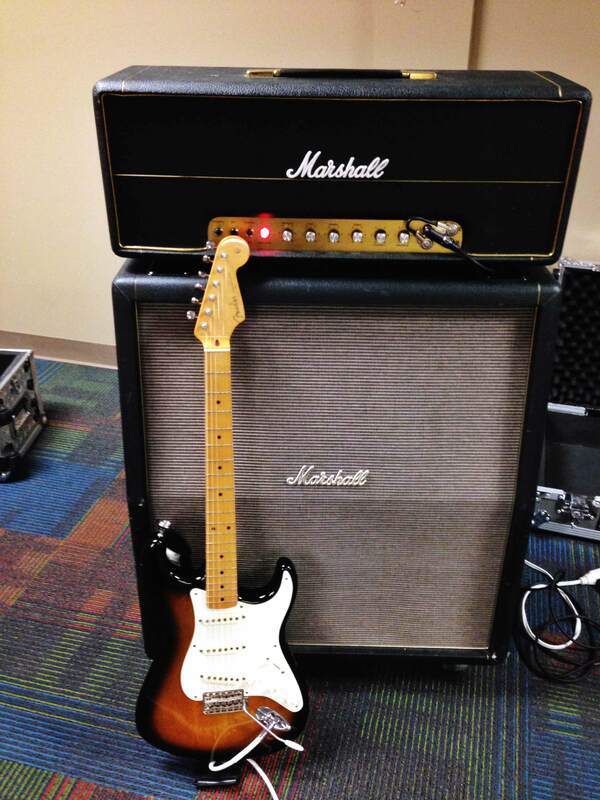 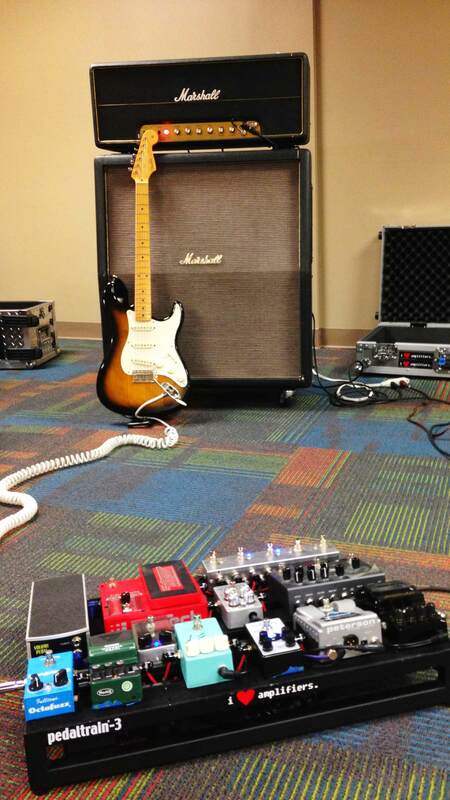 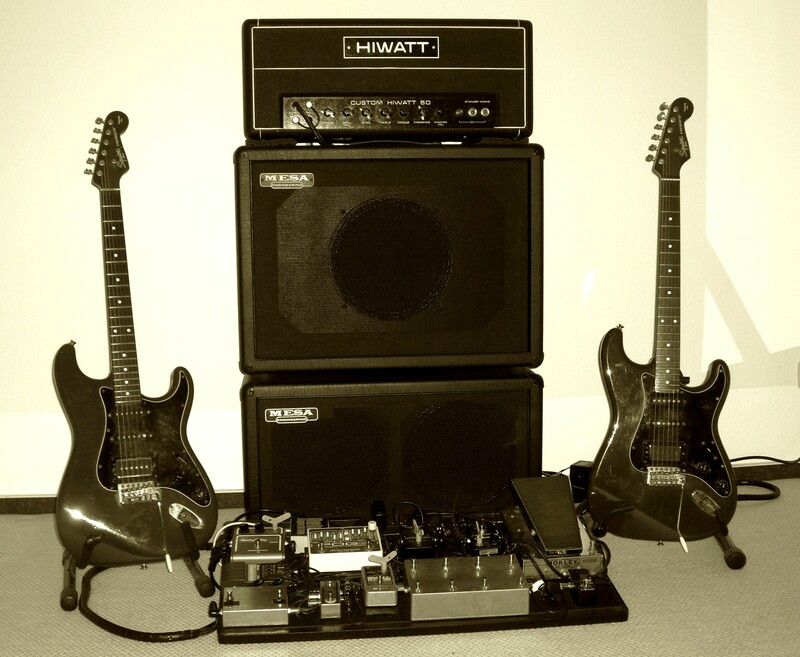 My rig is more versatile, easier to find, fix and bypass problems because my back up rig is built in! 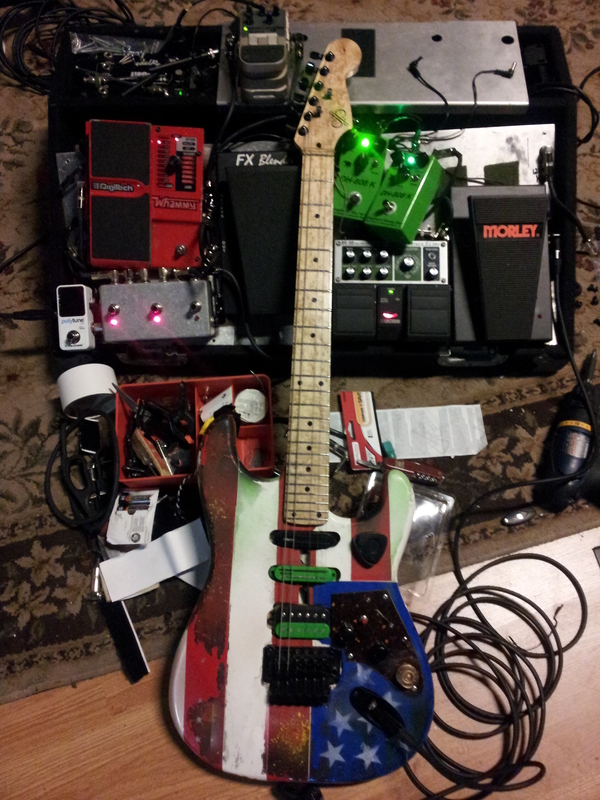 Capacitance is down and tone is up! 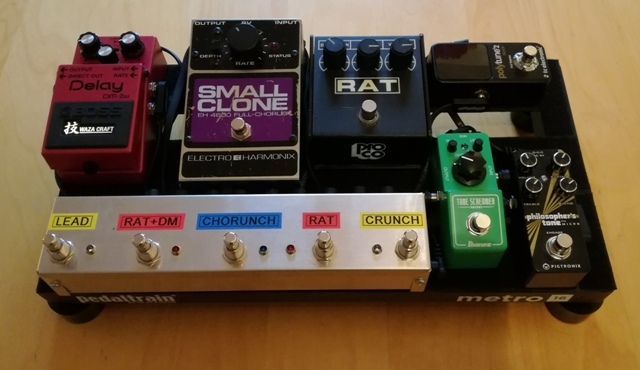 The pedal is great! 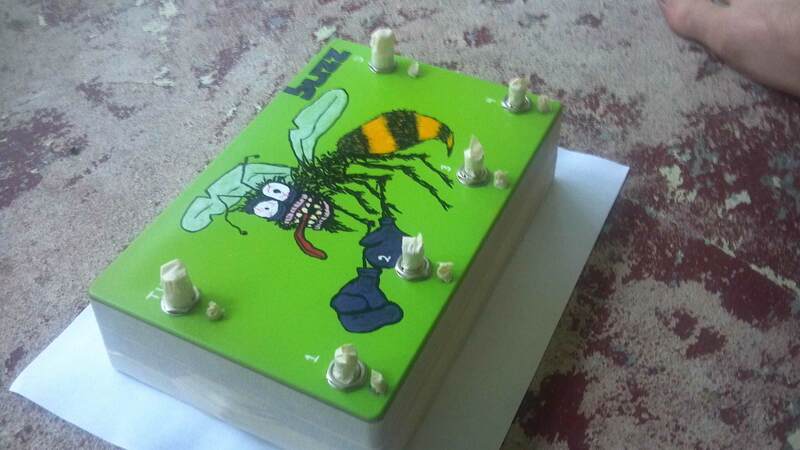 I disassembled the pedal for painting and let me tell you that the quality is rock solid. 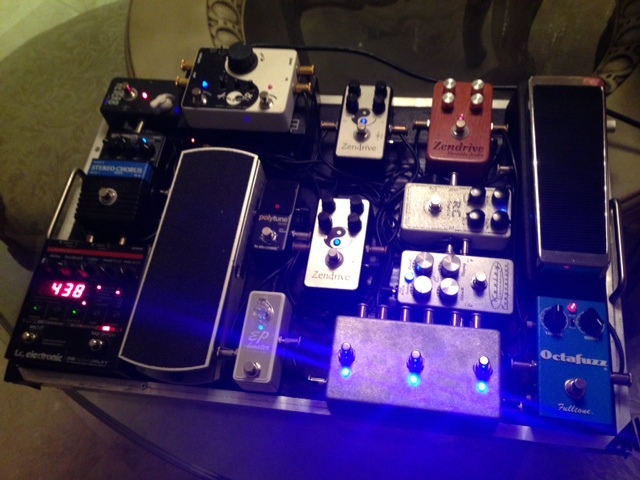 Great solder joints and nice stiff wiring. 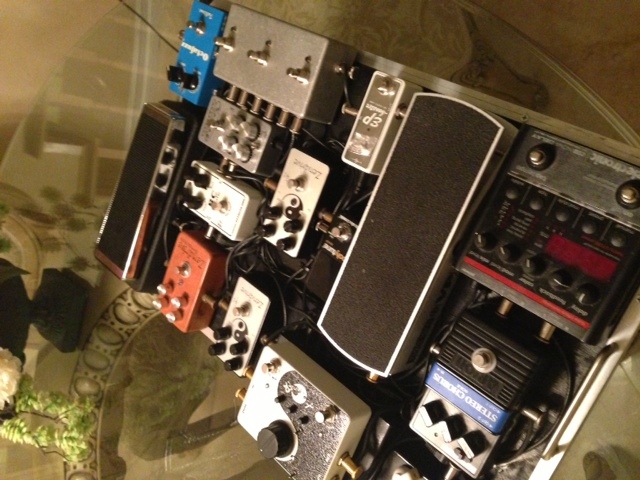 I don't think anything could really damage this. 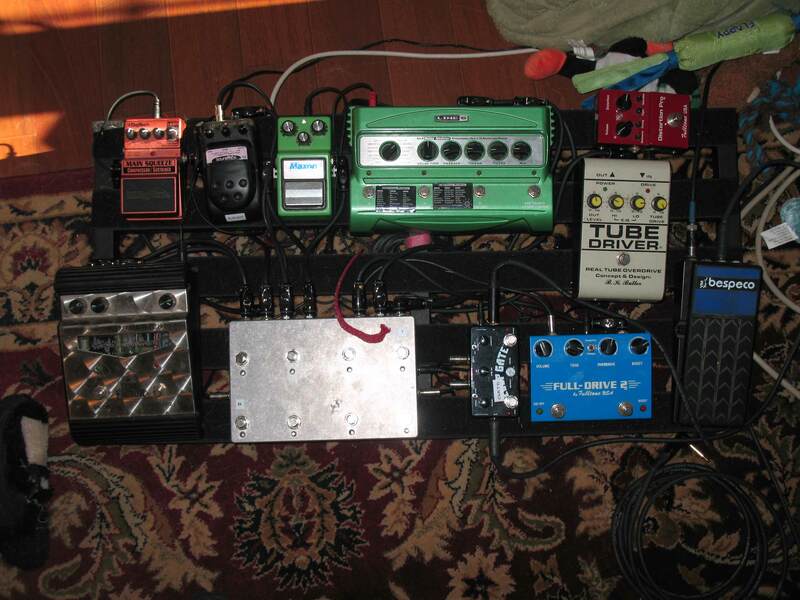 Works great and practically eliminates tap dancing! 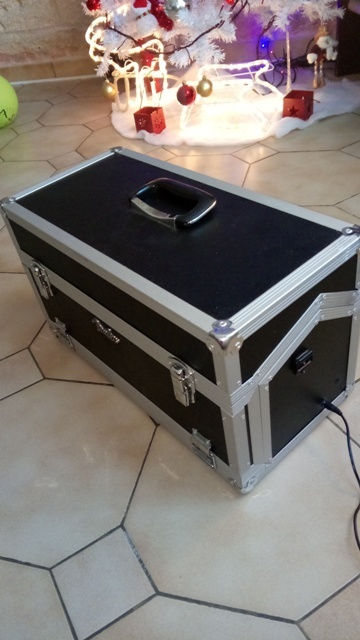 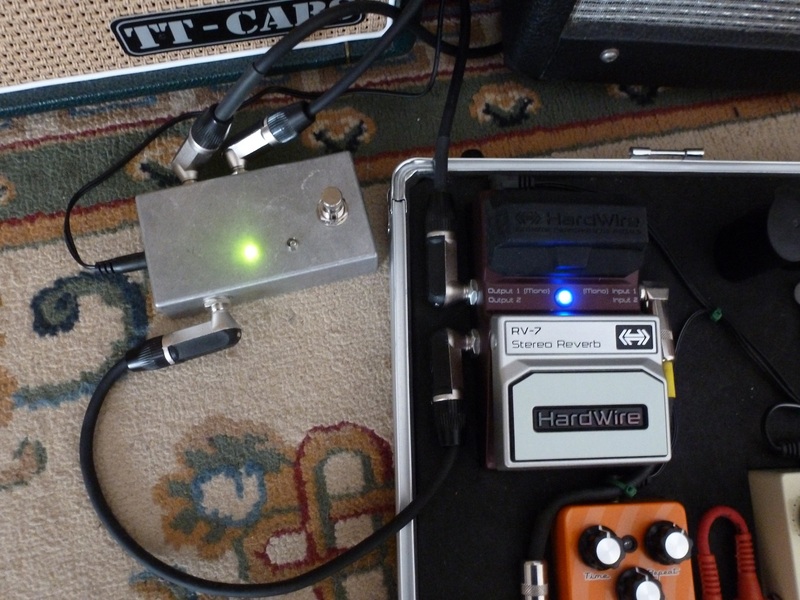 Here is a picture of my single looper pedal, it works a treat.